Big Tony’s Original Wood Fired Pizza Co. is holding a fantastic music event starting tomorrow night, in Walkerville. 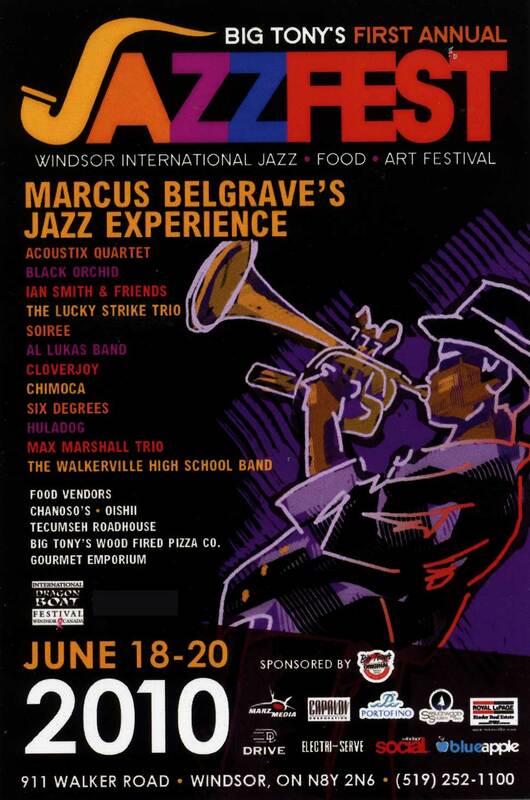 The First Annual Windsor International JazzFest features local musical acts including the Max Marshall Trio, Huladog, the Walkerville High School Band, as well as jazz artists Black Orchid, Ian Smith & Friends, Soiree, Cloverjoy, Acoustix Quartet and others celebrating Jazz music of all types and styles. Hungry? Chanoso’s/Oishii, Tecumseh Roadhouse and the Gourmet Emporium will be on site to serve up delicious morsels. 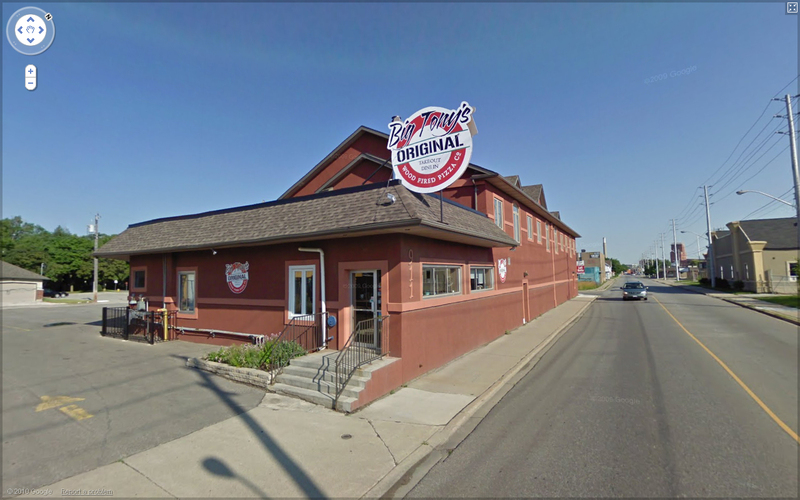 The three day event takes place inside and outside at Big Tony’s Pizza, 911 Walker Road in Windsor. For more information and directions, check out the event on our Event Calendar and see the poster below.